Краткое описание: Fallen Earth is a free-to-play MMO developed by Reloaded Productions (formerly by North Carolina-based Icarus Studios and Fallen Earth). The game takes place in a post-apocalyptic wasteland located around the American Grand Canyon. 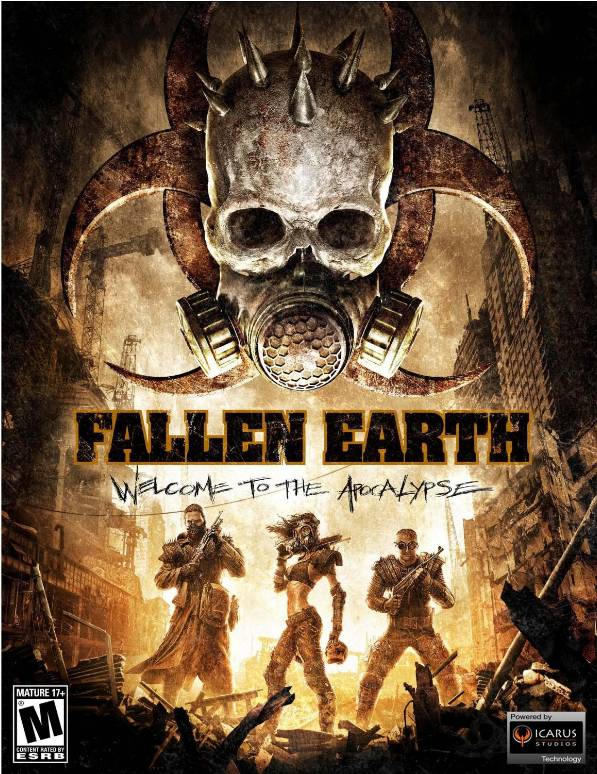 Fallen Earth's gameplay features FPS/RPG hybridization, first-person/third person views, hundreds of items, including improvised equipment and weapons, a variety of functional vehicles, a real-time, in-depth crafting system (which includes vehicles), various skills and abilities, factions and tactical PvP, all existing within 1000 square kilometers of usable terrain based on real-world topographical maps of the area. The game was released on September 22, 2009. Two years later, GamesFirst purchased the intellectual property and made the game free to play. Fallen Earth is a free-to-play MMO developed by Reloaded Productions (formerly by North Carolina-based Icarus Studios and Fallen Earth). 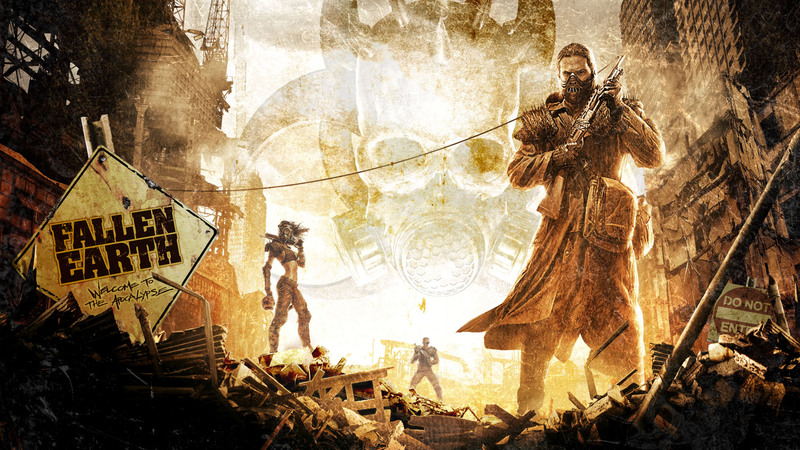 The game takes place in a post-apocalyptic wasteland located around the American Grand Canyon. 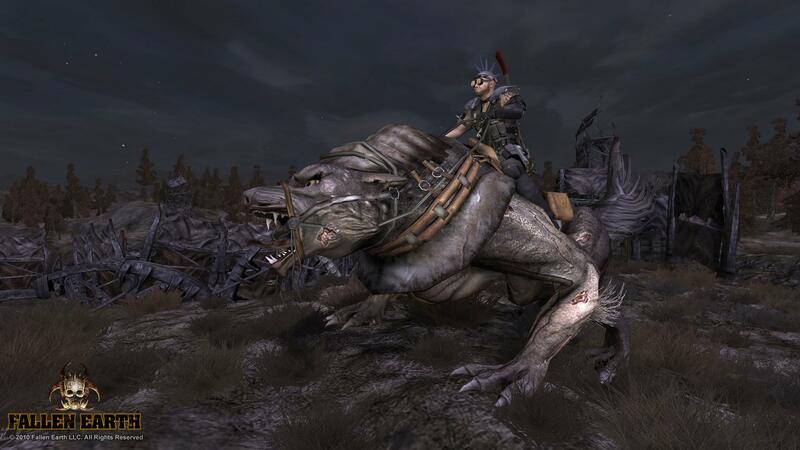 Fallen Earth's gameplay features FPS/RPG hybridization, first-person/third person views, hundreds of items, including improvised equipment and weapons, a variety of functional vehicles, a real-time, in-depth crafting system (which includes vehicles), various skills and abilities, factions and tactical PvP, all existing within 1000 square kilometers of usable terrain based on real-world topographical maps of the area. The game was released on September 22, 2009. Two years later, GamesFirst purchased the intellectual property and made the game free to play.